Warm hosts and beautiful accommodation. Great food. Love it. Beautiful country, nice stay and a must visit! So much beauty, great destination for perfect holiday. Please provide a phone number and we will contact you within one business day. Villa Albina is placed in a small village called Skitaca (view the destination guide & map). It has it’s own pool. Villa Ana, Biljana, Maggie and Marina share one pool, they are placed in a small village called Vlakovo (view the destination guide & map). To make your Holidays in Croatia one of the best experiences and best holidays ever. That’s our mission. 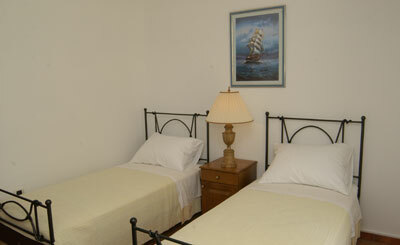 Our guests recommend us to their friends and family. That’s the best award we can ever wish for. Copyright © 2012 Villas in Croatia | Istrian Country Villa. All rights reserved.